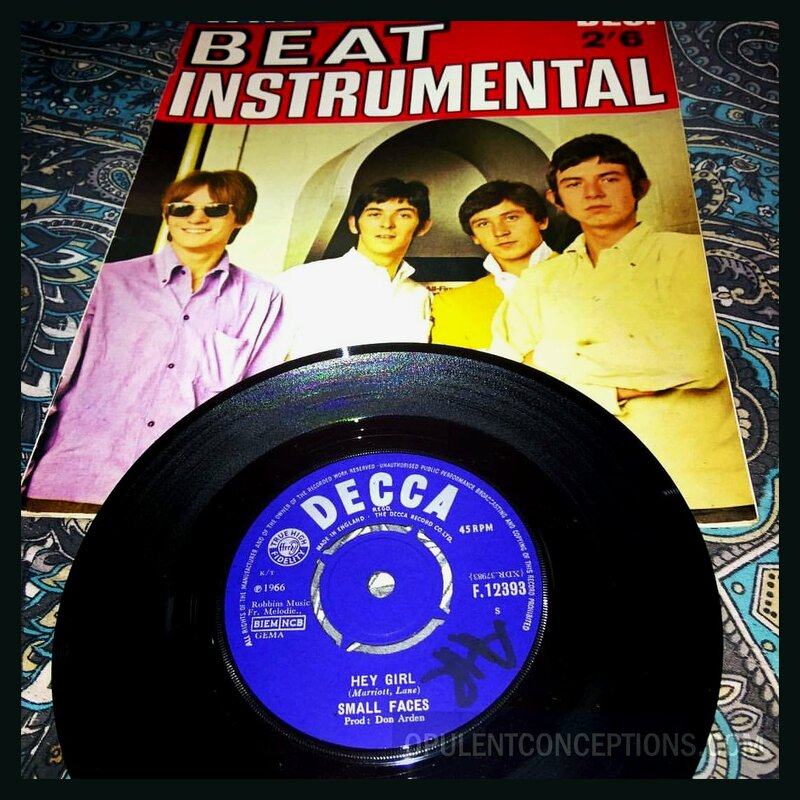 Up-tempo belter, with some great singing from Steve Marriott, perhaps the boys' best yet. They get such a big instrumental sound, with concise beat going. Don't worry about the lyrics concentrate on the catchiness, melodically. Flip is equally big sounding, good guitar, instrumental. 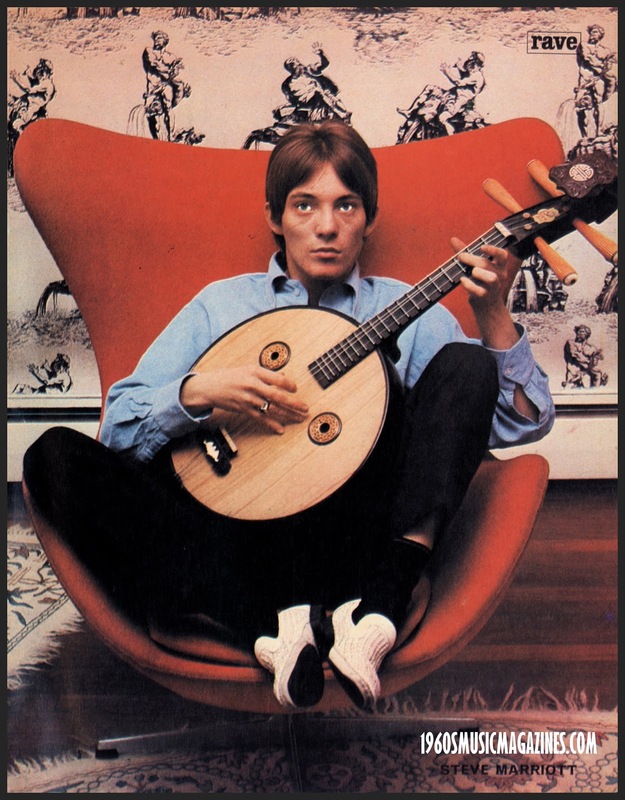 Steve Marriott said in a radio interview with Brian Matthew for the Saturday Club Radio Show. "Hey Girl" was written in a hotel room at six in the morning."